Kevin David Thomas last performed on Broadway in Sir Trevor Nunn's revival of A Little Night Music sharing the stage with Catherine Zeta-Jones, Angela Lansbury, Bernadette Peters, and Elaine Stritch, and can be heard on the original revival cast recording. 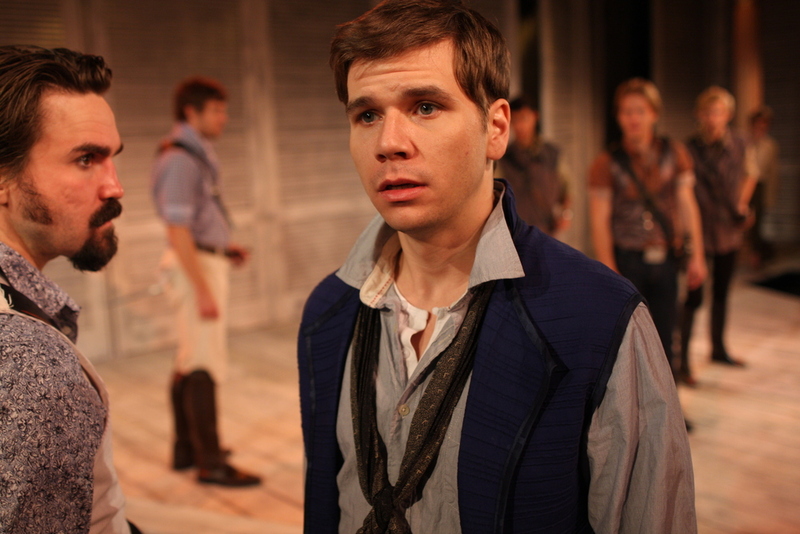 He played various roles in Les Miserables both on Broadway (Joly) and the original third national tour (Marius, Babet). Regionally, Kevin has played Romeo in Romeo & Juliet, the Gentleman Caller in Glass Menagerie, Man 2 in Songs for a New World, Repunzel's Prince in Into the Woods (all at Northern Stage), Curly in Oklahoma! 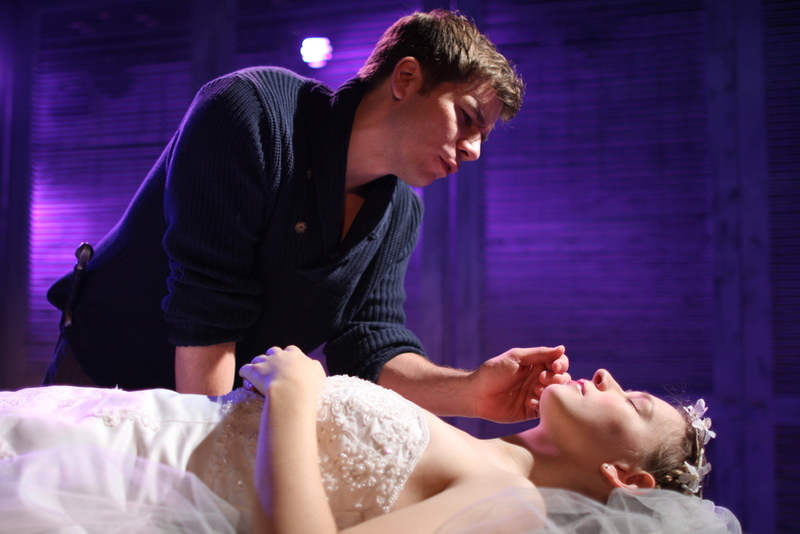 (Weston Playhouse), Laurie in Little Women the Musical (Virginia Music Theater), Paul in Married Alive! (Act II Playhouse), and the Geek in Side Show (Cleveland Play House). On television, Kevin is part of the docu-series 'Becoming Us' produced by Ryan Seacrest for the ABC Family network. 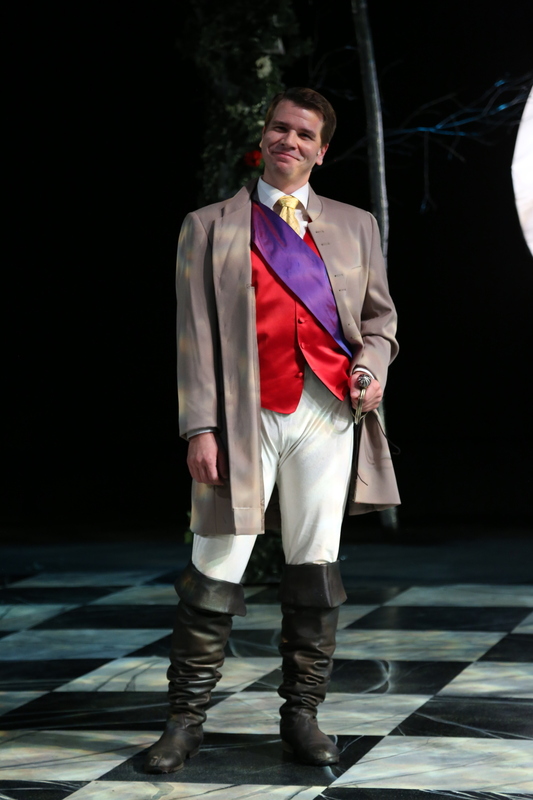 He is a graduate of Baldwin Wallace University and a proud member of Actors' Equity. multimedia clips: Quirky. Old school. Fun. Kevin David Thomas sings 'Elizabeth' from the musical Rex (1976) Music by Richard Rodgers Lyrics by Sheldon Harnick from the concert produced by The Musical Theater Project: Rodgers Without Hart or Hammerstein. Co-hosted by Bill Rudman and Ted Chapin. 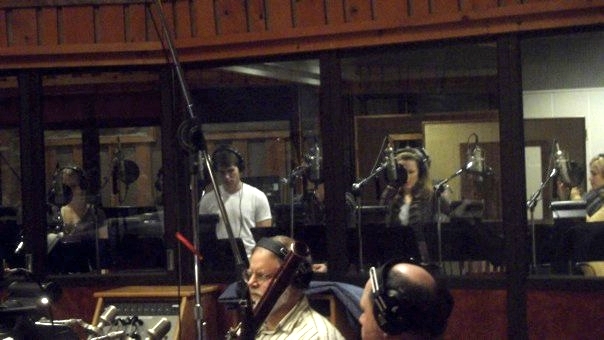 The quintet recording the cast album. Recording the ALNM album in the studio. Sassy selfie with Catherine Zeta-Jones during the cast recording session. 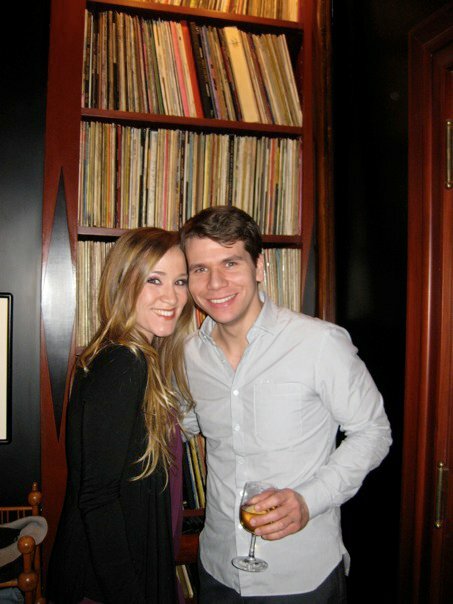 Betsy Morgan and I at Sondheim's hoouse (and cast album LP collection). Bernadette's first night in the show. Desiree and Mr. Erlanson sneaking out to the snow in front of the Walter Kerr Theatre.